For an industry used to cautious, long-term evolution, the speed at which leaders of Europe’s biggest oil and gas companies moved to take a joint stand in the climate debate speaks volumes. Discrete talks in the eyrie of Davos in January led to a spontaneous, light bulb moment on a stage in Oslo in February. The result: a joint statement two months later. The executives agreed they had to go public, and with alacrity. Faced with growing pressure from shareholders, vocal divestment campaigns by the media and advocacy groups, there looms the critical moment of the United Nations climate summit in Paris in December. The industry campaign will speed up before then. “In the past we thought it was better to keep a low profile on the issue. I understand that tactic, but in the end it’s not a good tactic,” Shell CEO Ben van Beurden told his peers in a speech at a black-tie dinner in London in February. The first signs of a change in tack came in high-level talks between industry executives during the World Economic Forum in the Swiss resort of Davos. “Climate change has risen significantly as a priority in the agenda of the Oil and Gas industry,” according to previously unpublished official notes from the governors meeting for oil and gas industries held there. Importantly, the notes added that “there is strong interest (yet not unanimous) in favour of a carbon pricing system” aimed at curbing the burning of the most polluting fossil fuels, mostly coal. The defining moment came in May when chief executives of BG Group, BP, Eni, Royal Dutch Shell, Statoil and France’s Total drafted a letter urging governments around the world to introduce a pricing system for carbon emissions in order to battle their harmful effect. The wording of the letter, an unprecedented joint initiative by European rivals, was discussed discreetly and directly at the highest level. Until the very last days before its release, few advisors and press officers had any inkling of its existence, according to company sources. A spur-of-the-moment thought gave it conception. It came during a questions and answers session with the chief executives of BP, Shell, Total and Statoil during the Oslo Energy Forum on Feb. 19. 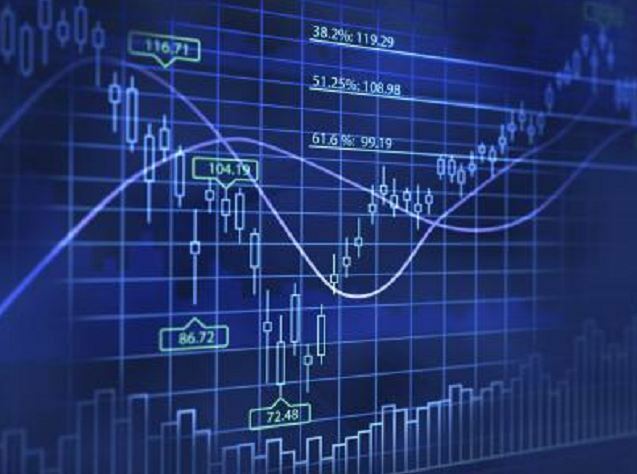 The CEOs of Eni and BG joined the initiative in the weeks that followed. The bosses of ExxonMobil and Chevron opted not to join the initiative, much to the ire of their European counterparts. Climate advocacy groups welcomed the initiative by the six companies for raising the issue of carbon pricing, but also with scepticism from environmental experts who doubt the oil companies’ intentions. The industry also held high-level talks in Paris late in May at the first meeting of the U.N.-backed Oil and Gas Climate Initiative (OGCI) that included members of the national oil companies of Saudi Arabia, China and Mexico. 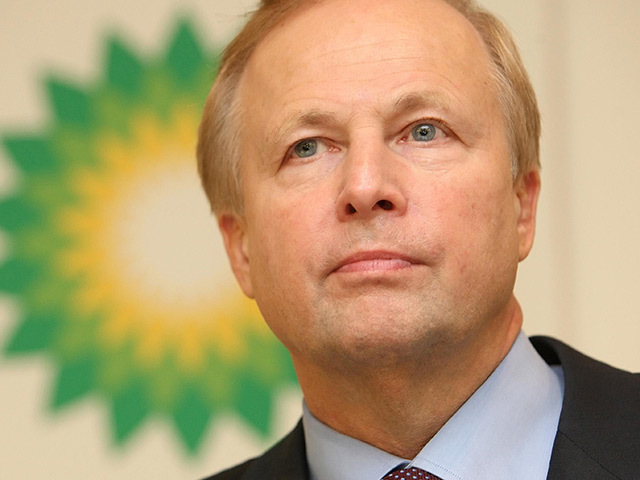 BP’s Dudley said that the increased activity over climate was aimed at highlighting the industry’s position. he said this week. “It is not a PR stunt,” Dudley said.